IAVA’s Rapid Response Referral Program (RRRP) was created in 2012 to help new veterans navigate their transitions. Over the past six years, RRRP has grown into a best-in-class national program that is recognized for its impact and innovation. Veterans work one-on-one with professionally qualified and culturally competent Veteran Transition Managers (VTMs) who provide free and confidential support identifying transitional challenges and obtaining the resources necessary to meet their goals. 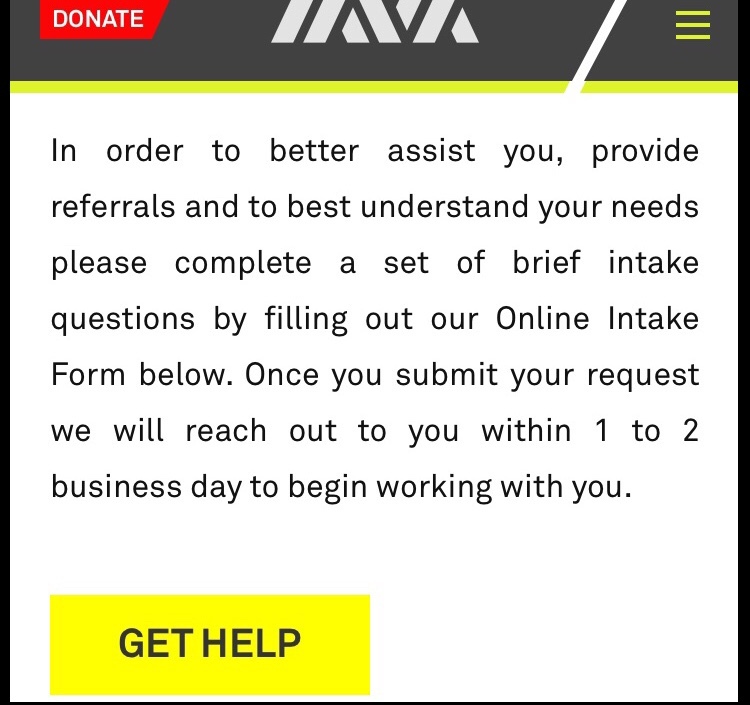 Conducting an intake with a veteran in need is the first and most critically important step in getting linked with a VTM to begin to access help. This provides the VTM with a comprehensive understanding of the oftentimes unique and serious needs of our clients which is essential to developing a plan of action that ensures their needs are understood and met. Once an intake is completed our VTMs are equipped to best support and advocate for their clients, link them with quality and effective on the ground support and ultimately ensure livelihood and sustainability. To date RRRP has served over 8,700 veterans and family members and connected them with more than 10,300 resources. In 2017 alone RRRP served 930 clients and provided 1,250 referrals. So far in 2018 RRRP has served 260 clients and provided 406 referrals. 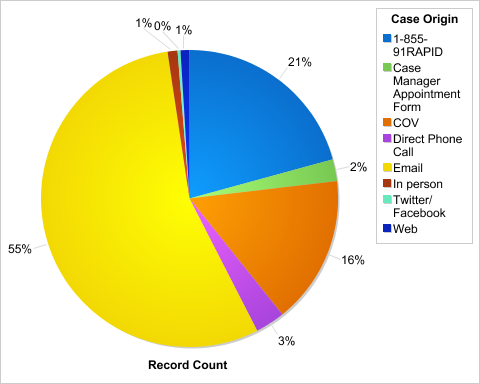 RRRP began the year serving 79 clients in January and 64 in February. This means that on average, per week RRRP processed over 18 intakes. 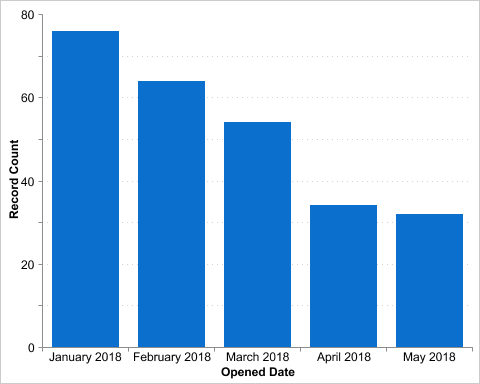 In March, February and April RRRP served a total of 120 clients, averaging 40 per month. This decrease in cases is reflective of a “Stop-Gap” that was implemented to manage the flow of new cases coming in and RRRP has served only the most at-risk clients since March 17th. 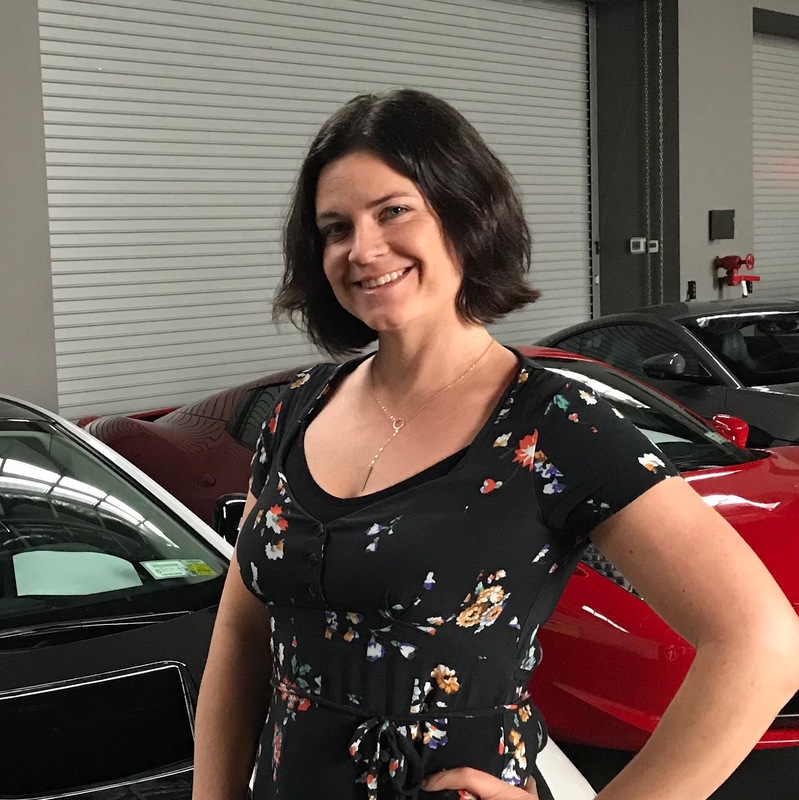 With funding drying up for many program partners, our VTMs have had to work harder and have become increasingly more creative to get clients connected with the support they need, thus diminishing capacity to take on new clients at a sustainable rate. A Stop-Gap protects our VTMs from burnout and it also protects our current clients to ensure they continue to receive the high level of support they require. Our VTMs are spending more time on many of their cases, which is a reflection of the increased complexity in the issues veterans are facing, the level of expertise and experience our VTMs have and the lack of available resources, which makes tackling these complex cases more time consuming. In true IAVA fashion, RRRP is evolving and leveraging technology and will be unveiling its first ever digital intake form which will be accessible directly on our website this summer. In 2017 48% of RRRP clients reported that they found out about the program via the website. 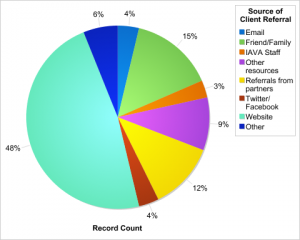 In addition, 75% of RRRP clients initially reached out via an online platform like email, Facebook, Twitter or IAVA’s online Virtual Veterans Hall. Taking these numbers into account, the new digital intake form will improve efficiency by allowing clients to more easily and seamlessly access RRRP which will ultimately enable more veterans and families to get the help they need. One of the integral features of RRRP that sets our model apart from other case management programs is our ability to respond rapidly to veterans and families that reach out to us in desperate need of help. Our new digital intake form will allow us to continue to serve our clients at a pace that ensures we provide the best care possible and intervene in time to prevent the real life crisis’ that our clients are facing like homelessness, job loss, lack of entitled benefits and healthcare and life-altering mental health challenges, including suicide. Leveraging technology, RRRP delivers high quality results faster, transforming veterans’ lives and, sometimes, saving lives. Looking ahead, we will closely assess the utility of the form by actively monitoring the rollout and will make any necessary changes, improvements and process enhancements to ensure quality service and easing veteran access to RRRP.